Original with instructions, brand new, never used. They have been tested and work great. 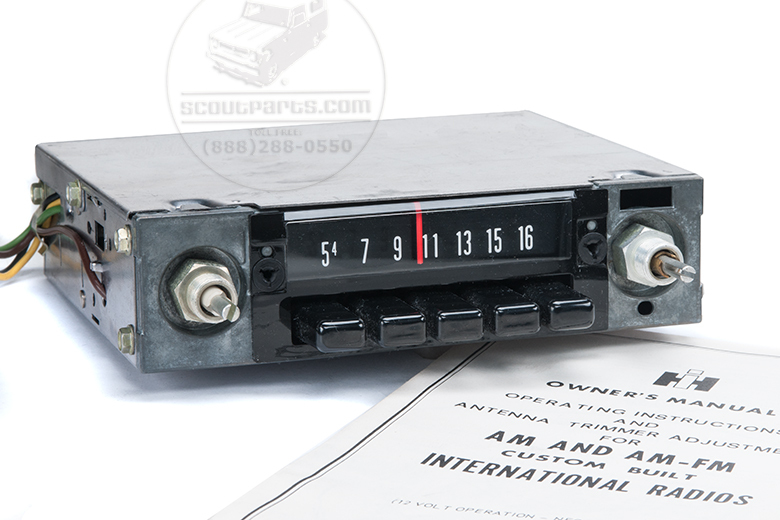 If your looking for an original A.M. radio to put into your Scout II...we have them. Does not come with knobs. NOS, limited quantity. 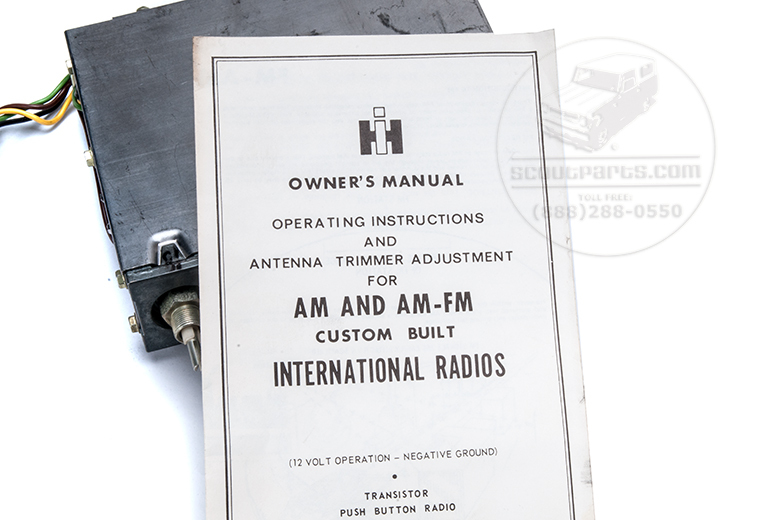 Scout 80 NEW OLD STOCK Radio & Installation Kit.